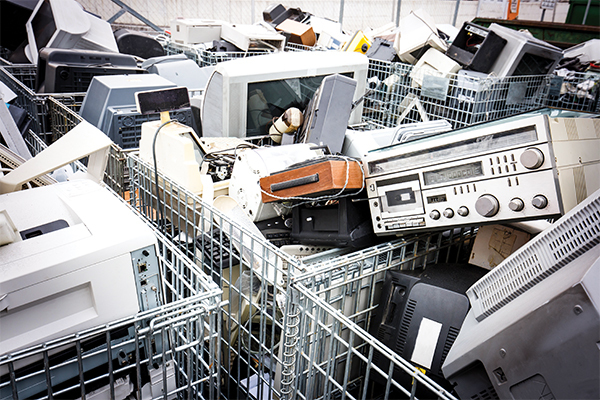 The Australian Competition and Consumer Commission (ACCC) has authorised a group initiative of SA councils to jointly procure kerbside waste collection services. 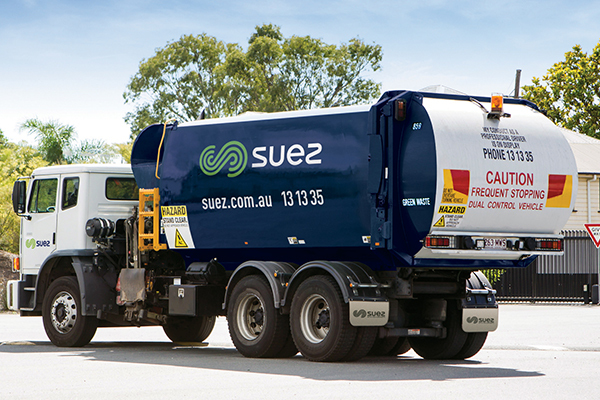 The councils of Adelaide, Charles Sturt, Marion and Port Adelaide Enfield have been authorised to appoint a single provider for kerbside waste collection services. In the context of procuring waste services, councils may be considered to be each other’s competitors, which is why authorisation from the ACCC was required. Broadly, the ACCC can grant an authorisation when it is satisfied that the public benefit from the conduct outweighs any detriment. Interim authorisation was granted on 20 July 2018, which allowed the councils to commence the tender processes. The tender closes on 12 December 2018 and will cover around 180,000 rateable properties. According to the ACCC, it is common practice throughout Australia for local councils to jointly tender for waste services to reduce transaction costs, pool resources and expertise and achieve economies of scale. The ACCC has authorised 30 of these agreements so far, after concluding they were likely to benefit the public. ACCC Commissioner Sarah Court said a joint tender process is likely to improve the four councils’ purchasing power and encourage more competition from suppliers than if each council conducted a separate tender process. 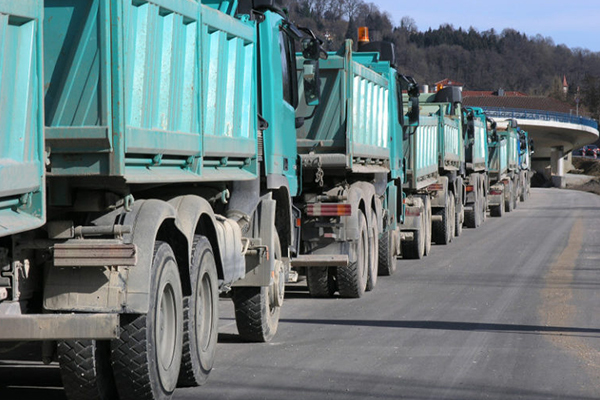 “It is common for groups of local councils to jointly procure waste services. The ACCC has authorised many such arrangements across Australia over the years,” she said. “The joint tender process is likely to result in cost savings through encouraging more competitive bids, reducing transaction costs, and other efficiencies. These cost savings can be passed on to Adelaide residents in the form of lower costs or improved services,” Ms Court said. The ACCC considered information both for and against the joint tender arrangement. The ACCC also considered the longer-term impact of the joint tender on competition for waste collection services in Adelaide and found unsuccessful applicants will continue to have other opportunities to provide waste management services in other parts of the city.